South Africa is a great environment for growing flowers with many of the country’s indigenous flower types having become popular around the world. 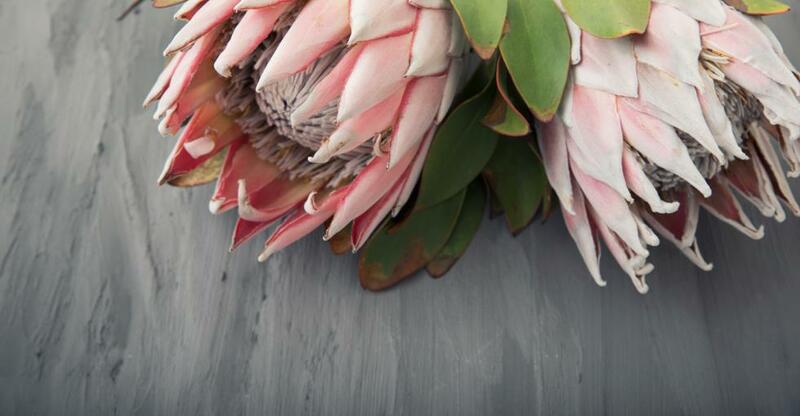 In more recent years, sustainable flowers have become really popular in South Africa’s floristry industry. This has increased the popularity of flowers and, coupled with a good online presence, can lead to a really successful business. With all the potential that there is for florists in South Africa, this is a great time to sell your business. There should be many buyers looking for the right opportunity to take advantage of the growth in this industry. Increasing the value of your business before you sell is probably something for which you’re aiming. When it comes to a florist, there are several ways that you can do this. Looking at what is popular in the flower industry in South Africa and adapting your shop to make room for them is a great way to start. Add a lot of local and indigenous flowers to your stock. Establishing contacts with suppliers for these types of flowers will be valuable to a buyer. You should also get your social media accounts and website running really well and looking up to date. This will improve the image of your business and, hopefully, show buyers its potential. The wedding industry in South Africa keeps growing and, as a florist, you’re in prime position to grow with it. Establishing relationships with wedding venues and wedding planners is a great way to ensure future profits. Being able to pass these relationships on to the new buyer will give your businesses more value. The aesthetics of your business will often leave an impression with potential buyers. When it comes to business that sells flowers, this is especially applicable. Despite getting ready to sell, don’t let the appearance of your business decline. Keep your florist stocked and your business up right up until you hand over the keys. If you have been running your business for years, there are probably a lot of things about how it runs that are in your head. You will need to make sure that you codify anything that you think is pertinent so that the new owner can take over all the information that they need to keep the business running in the way that it was. This can either be done through simply writing it down, making sure that your staff are well informed about it so that they can pass on the information, or you can spend some time training the new owner. Having the information written down will probably ensure the least amount of misunderstanding. There are a lot of ways that you can market your florist. You can spread the word through your businesses network in order to reach a local and immediate audience. In order to reach further afield, think about placing an ad in floristry publications. In order to throw the net wider still, advertise your business online. This will help you reach hundreds of thousands of people searching for a business to buy. You may even consider using a broker. This will be a good way to go about it if you find that you don’t have the time to keep your business running at full tilt and deal with selling it. 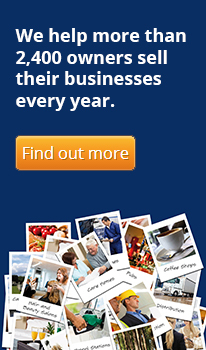 To find out more about selling your business read our Selling Guides!